Laili is a concept kitchen and an original juice bar, in Dallas, TX, inspired by the many fruits, spices, herbs and flavors of the ancient Silk Road, a dream realized through hard work, passion, and dedication. Our goal is to take the fruits, juices, herbs and spices that were traded on The Silk Road and apply them to modern takes on fresh juices and dishes. From delicious juices to shakes and wraps and brunchss, we craft dishes that will take your taste buds on a journey to a time and place of opulence. 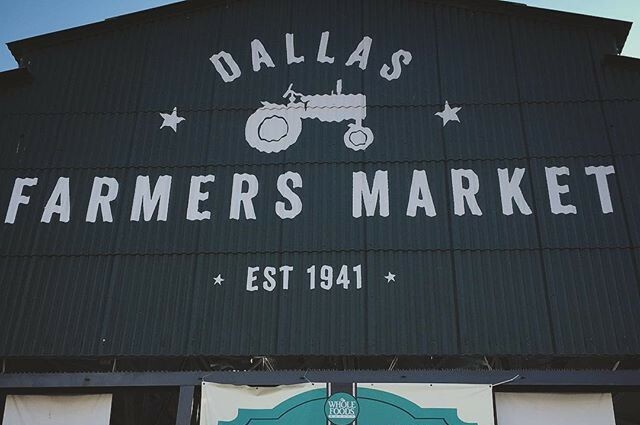 We are proud to be located in the new phase of the classic Dallas Farmers Market, a food hall with a wide variety of vendors. Stop by our restaurant to enjoy one of our flavorful fares. The Silk Road was developed to deliver products to many consumers quickly, we keep with that tradition. 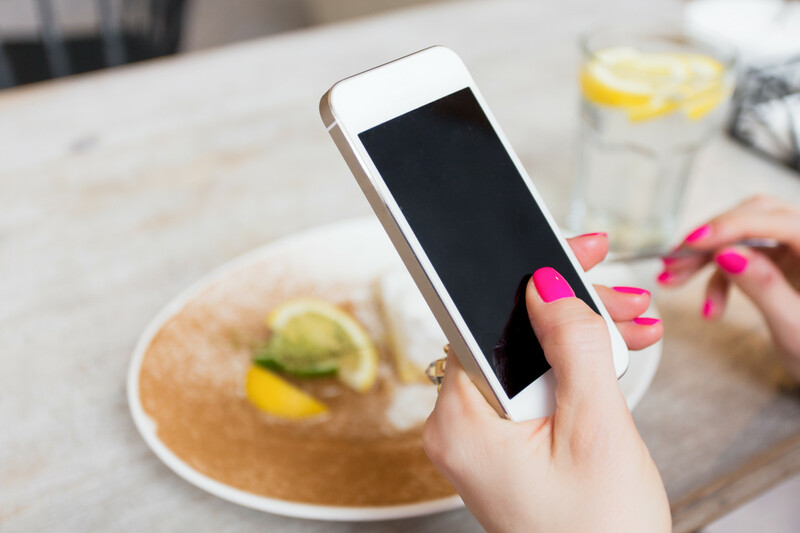 You can place your order via your favorite APP & take advantage of delivery to your door step. Being a concept kitchen, our menu will consist of regular Mediterranean favorites and other Afghan items that rotate for you to sample. Drop by and say hi! and savor our Chef's magic at this ultra cozy café restaurant in the heart of Downtown Dallas. The Silk Road was a trade route used to import and export a huge variety of spices and herbs among the continents of Asia and Northern Africa. We combine those flavors to create dishes that wow your taste buds and transport you to exotic locations. 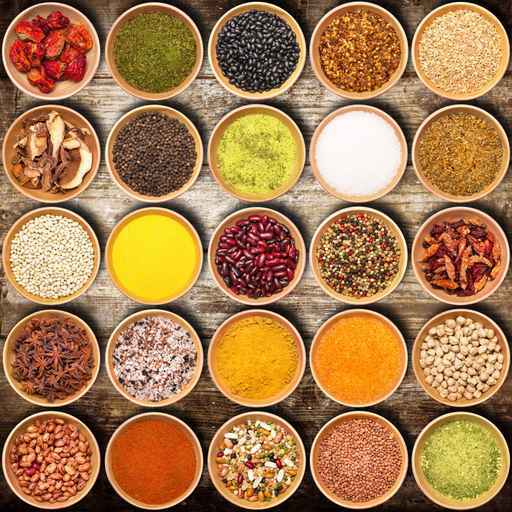 Cumin, coriander, cardamom, and turmeric are just a few of the spices we like to cook with. From savory to sweet, all of our food takes advantage of traditional seasonings with modern flare.